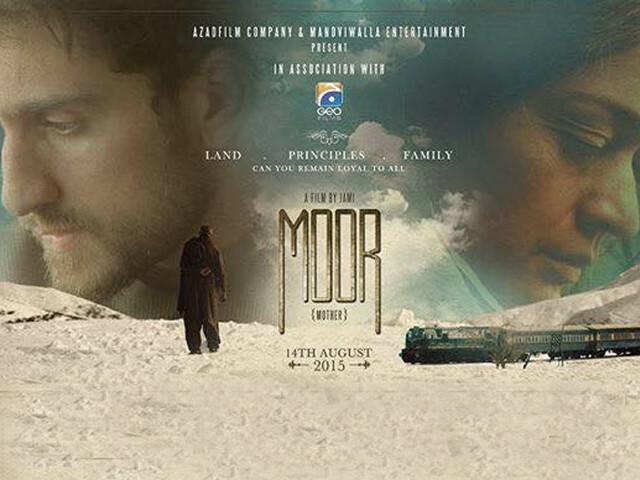 Pakistani cinema is seldom showcased to global audiences. Both India and Pakistan have a shared history and though across news screens both countries are portrayed as arch rivals at a cultural level the bond is inseparable indeed. Pakistani sitcoms, singers, actors etc have gained widespread popularity across India and Bollywood on the other hand has left Pakistani audiences mesmerized over the years. The last Pakistani film I saw was ‘Khuda Ke Liye’ (In the name of God) which was packed with some very powerful performances and a gripping screenplay. I was recently invited to the premiere show to review Pakistan’s official submission to the 88th Academy Awards called ‘Moor’, by the good guys at VOX Cinemas, UAE. I have personally always been a fan of low budget films which convey poignant messages without being pompous. I am pleased to see that VOX Cinemas is lending their support to such films and giving them a well-deserved platform amidst mainstream commercial flicks. Wahidullah, the station expert of Khost railroad station reluctantly consents to auction the railroad foundation because of political weight and guaranteed budgetary advantages. Wahidullah’s character is played by Hameed Sheikh who comes across as a very refined actor and blends into his Pashtoon character effortlessly. In any case, as his child Ahsanullah Khan (Shaz Khan) moves to Karachi, he gets himself laced in the quandary of not relinquishing what is inalienably his (the railroads) and grasping the hope for a better tomorrow. The basic yet insightful execution of this story makes sit glued to your seats till the very end. The profound comprehension of the social issue, coupled by capable exhibitions compensate for the inconveniences as the film advances. Hameed Sheikh's trip from complete rational soundness to anxiety is not just reflected through his quick maturing post-emergencies, additionally the unpretentious splendor with which his idiosyncrasies turn out to be more hesitant with time. The flashback scenes between him and his late wife attest the moral dilemma that he is confronted with. It’s hard to part away with your memories for money. Shaz Khan adjusts the Pushtoon complement easily while keeping up his poise. Abdul Qadir as Baggu Baba ends up being the highlight of the film. Baggu has an extremely ridiculous state of mind towards things yet doesn't let the viewer mistake him for a comedian. The most extraordinary part of Qadir's depiction of Baggu is that he really serves as the ethical compass of the story yet never attests it. The supporting cast has done a decent job in playing their respective roles. Samiya Mumtaz’s acting came out as a bit too spooky for this kind of a feel good film. The other lead actress, Sonya Hussain made a sincere attempt to portray her character and played it well indeed. However at the screenplay level, Sonya Hussain’s multiple abrupt entries throughout the film as a moral custodian were a bit annoying to watch and steered the audiences away from the free flowing storyline. There are a lot of magnificence shots in the film offering the Pushtoon belt of Balochistan as a conceivable traveler spot for whatever is left of the world. The soundtrack of the film when heard in separation appears to be something out of the Strings' Coke Studio yet gives a spine-chilling background when collaborated with snowcapped mountains. One of the noteworthy tracks is ‘Eva’ sung by Meesha Shafi. It’s a very peppy and addictive track indeed. Talaabgaar song by Javed Bashir is yet another mesmeric track. All things considered, Jami figures out how to draw off the incomprehensible with Moor. 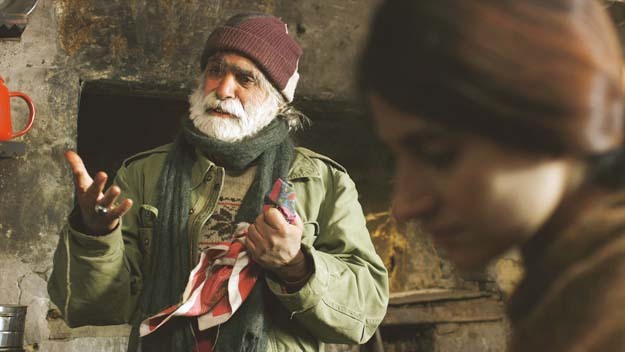 He concedes us a genuine Pakistani film sans being grandiose or sermonizing and makes the much rustic and rural idea of 'affection for your country' moving for urban groups of onlookers. This stunning passionate excursion highlights the lost occupation in Balochistan as well as gives us trust that Pakistani silver screen won't just be taken as an expansion of Bollywood. Now showing exclusively at VOX Cinemas across the UAE. 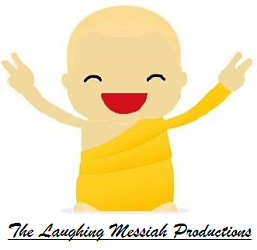 Click here for show timings.